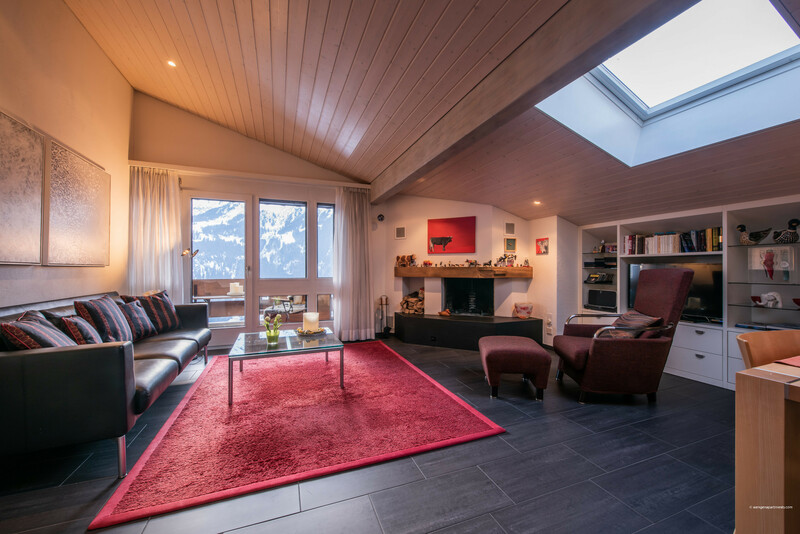 New to the rental market, Chalet Primula Penthouse is a stylish luxury 4 bedroom apartment on 2 levels that couldn't be more convenient! 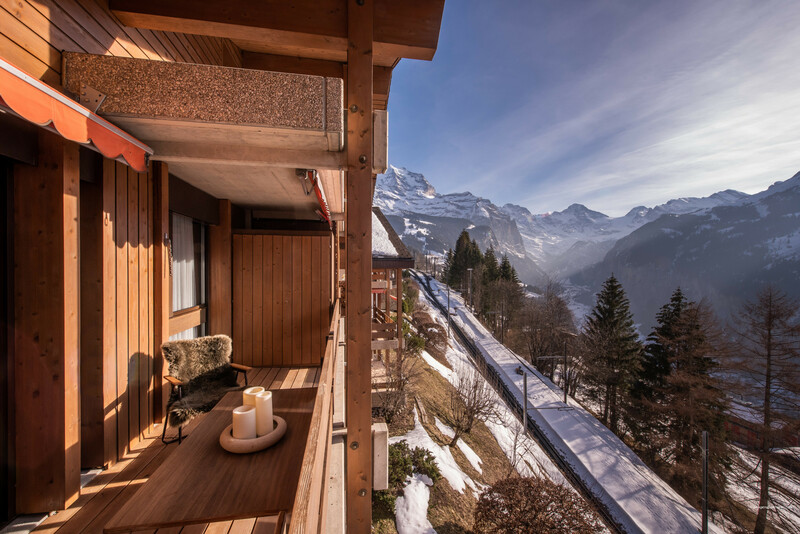 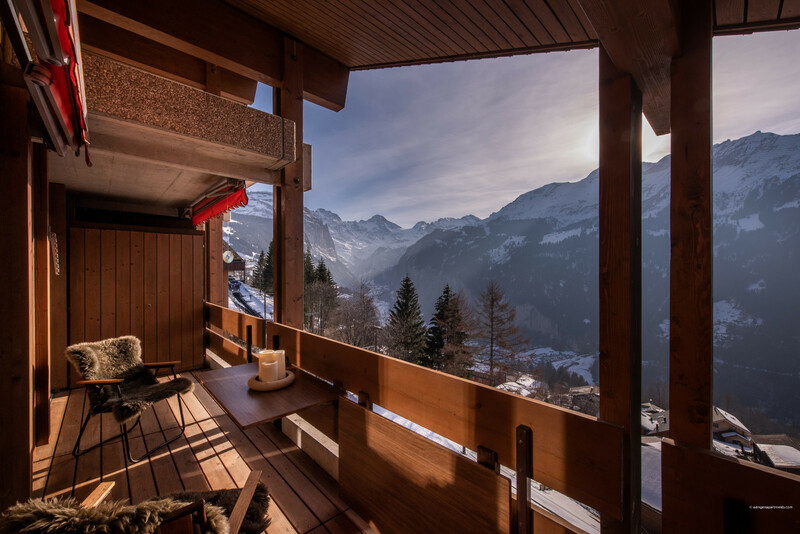 It has both stunning views and a central location just 2 minutes level walk from the train station in the family-friendly “car-free” mountain village and ski resort of Wengen. 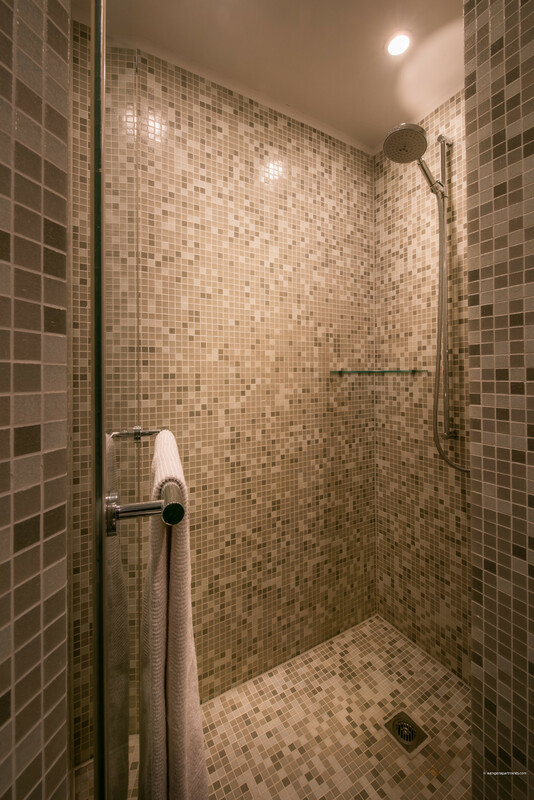 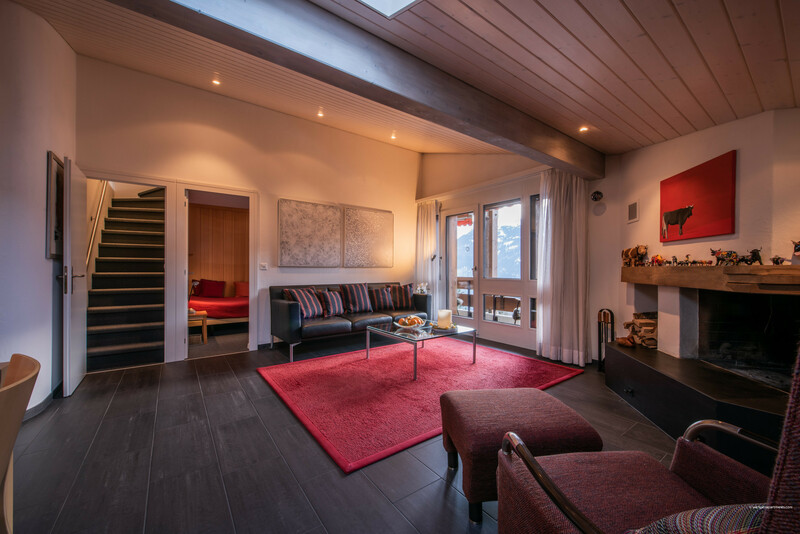 Apartment location - at just 2 minutes (160 metres) level walk from Wengen train station and supermarket, and 3 - 4 minutes (250 metres) level walk to the cable car and nursery ski slopes, access to mountain hiking trails and ski areas is literally on your doorstep! 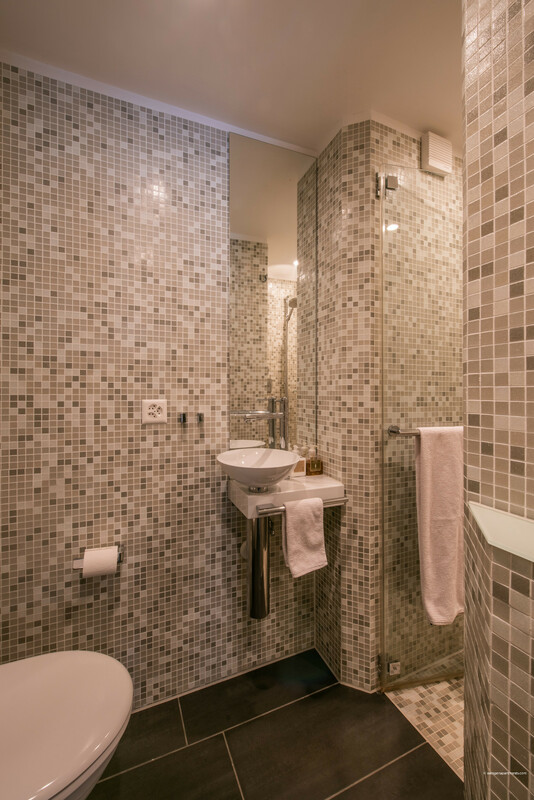 This newly renovated apartment is stylishly furnished and decorated to a high standard creating a contemporary and appealing living space. 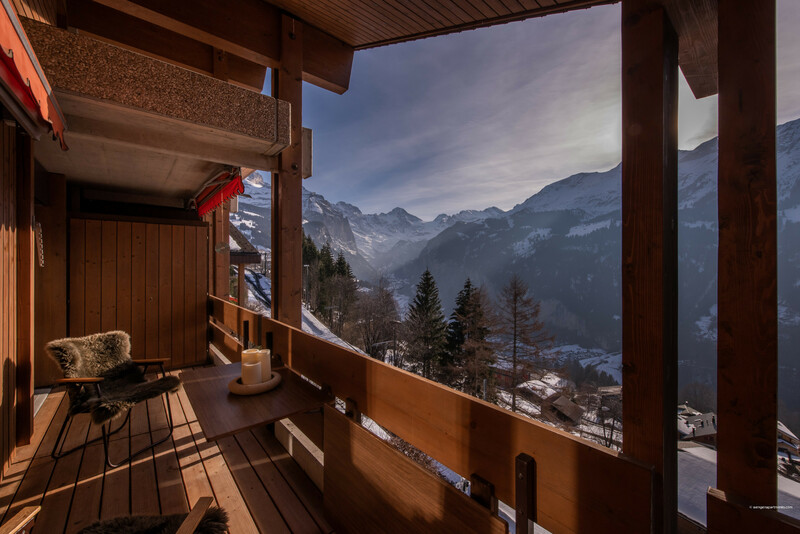 Relax on the sunny southwest-facing balcony with a glass of wine after a day of hiking or skiing, while you marvel at the views of the magnificent Lauterbrunnen valley and surrounding mountains... wonderful! 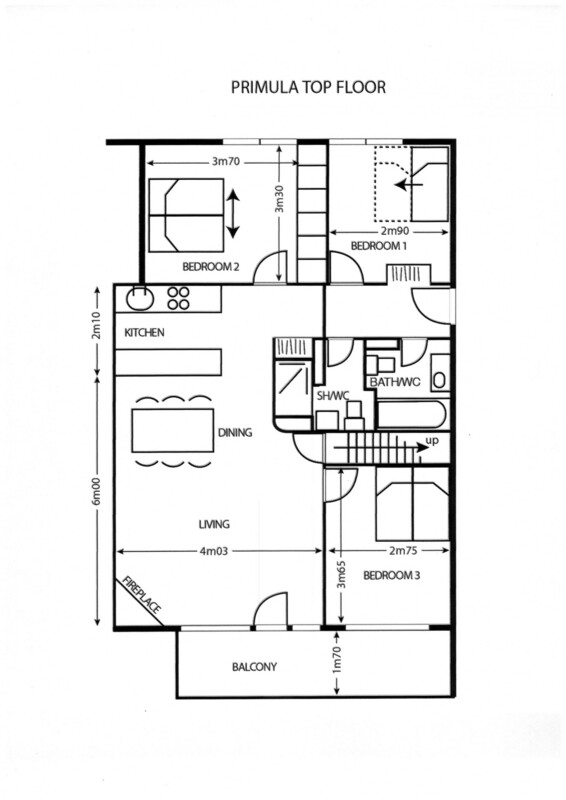 It’s open concept living, dining and kitchen area is the perfect gathering place, making it easy to cook, eat, entertain and relax all in one space! 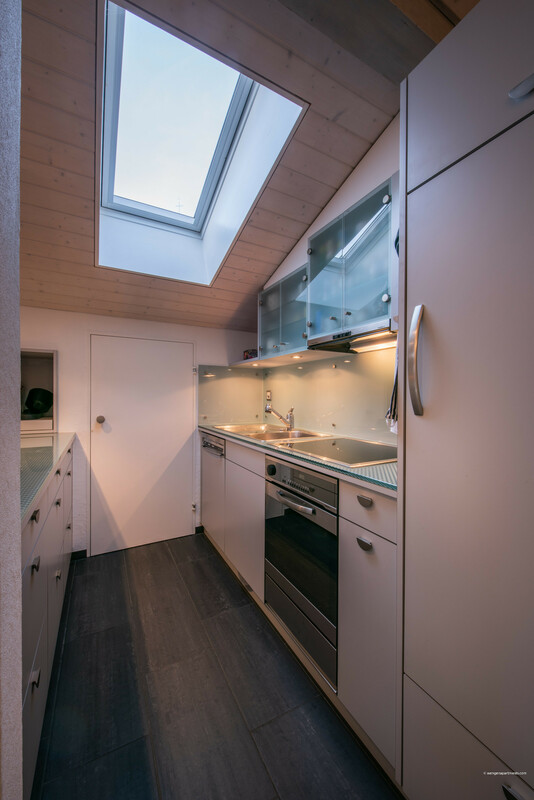 The sleek new kitchen is fully equipped for self-catering with a dishwasher and modern necessities. 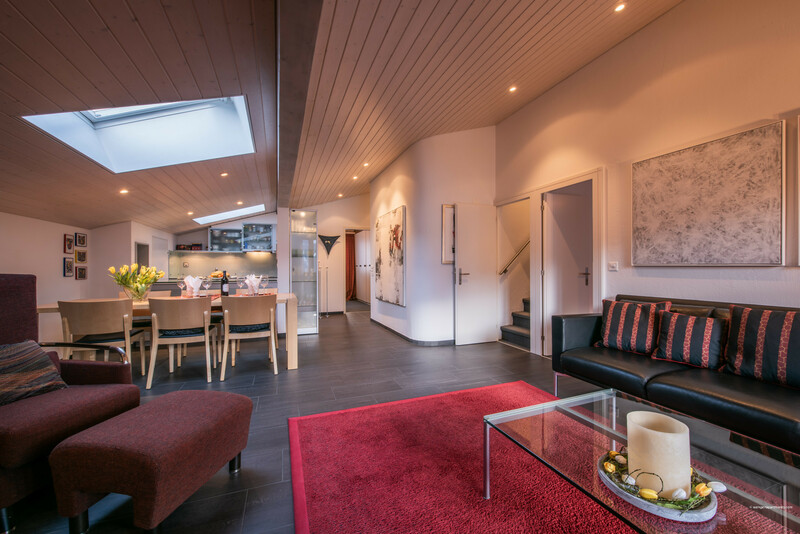 There is free high-speed WiFi internet, a widescreen cable TV with Blu-ray DVD player and a Sonos wireless speaker in the living space for your entertainment. 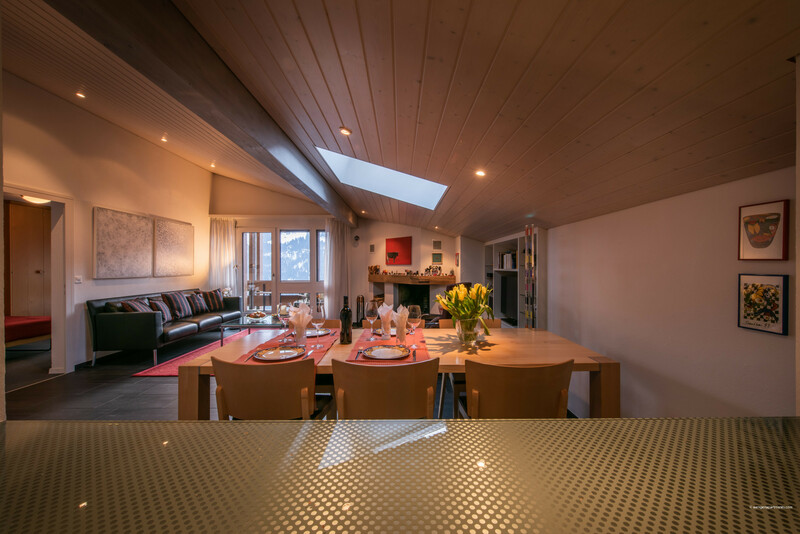 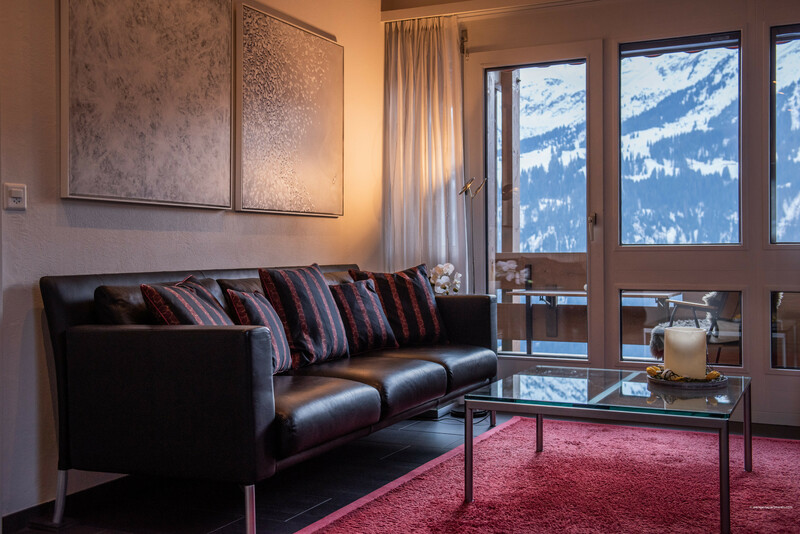 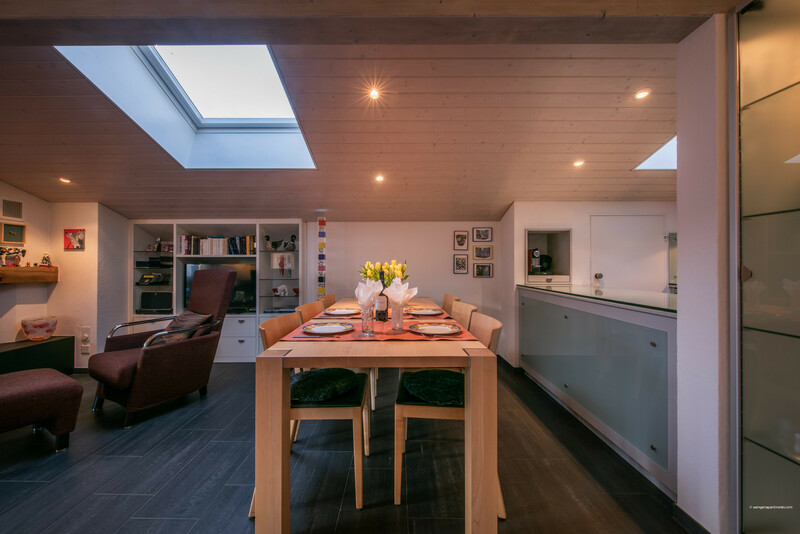 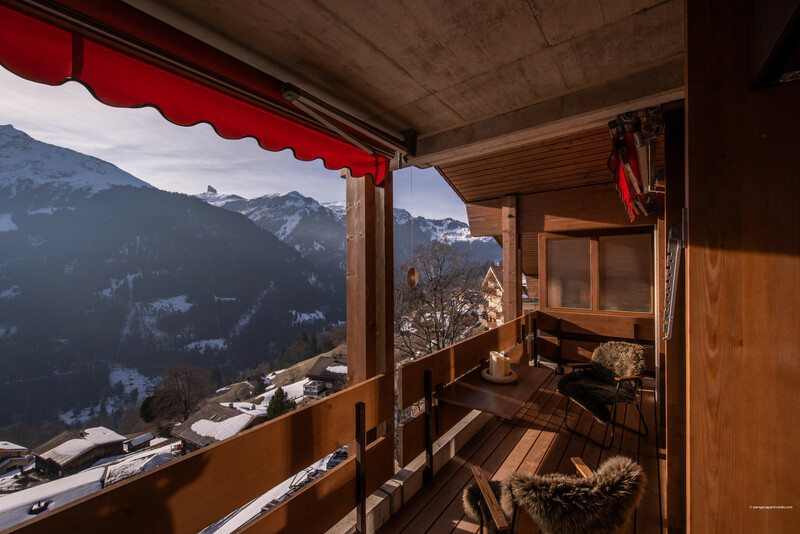 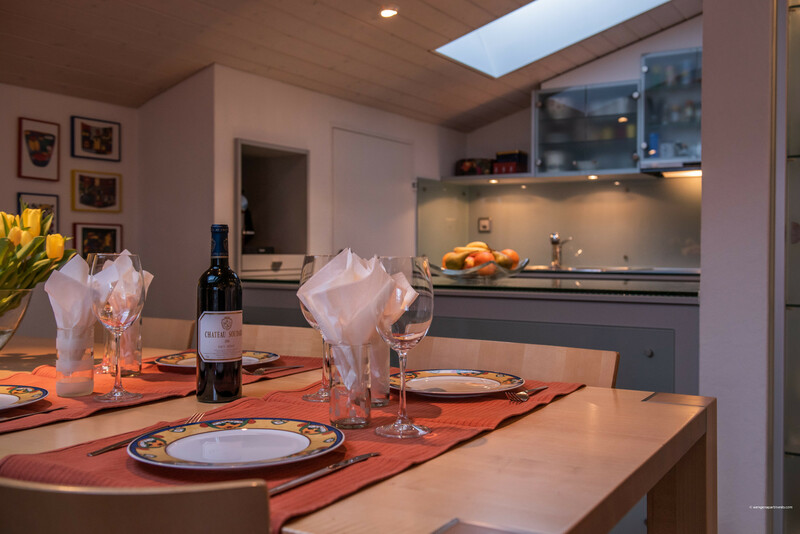 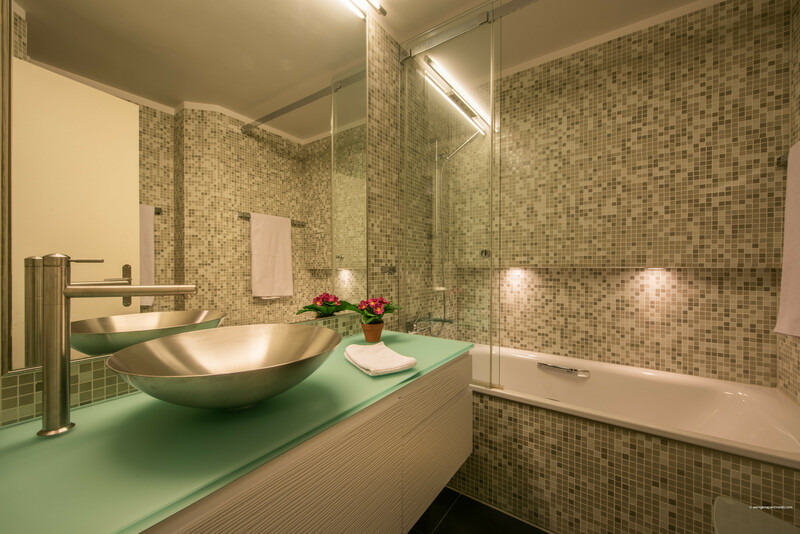 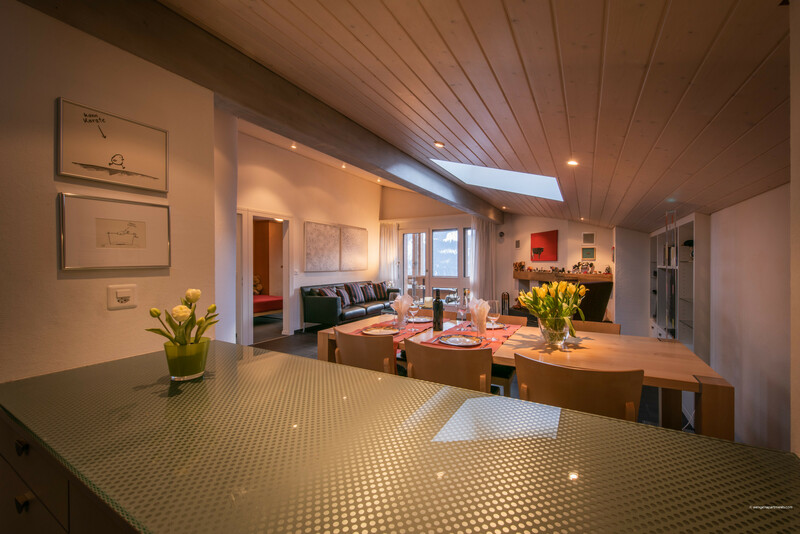 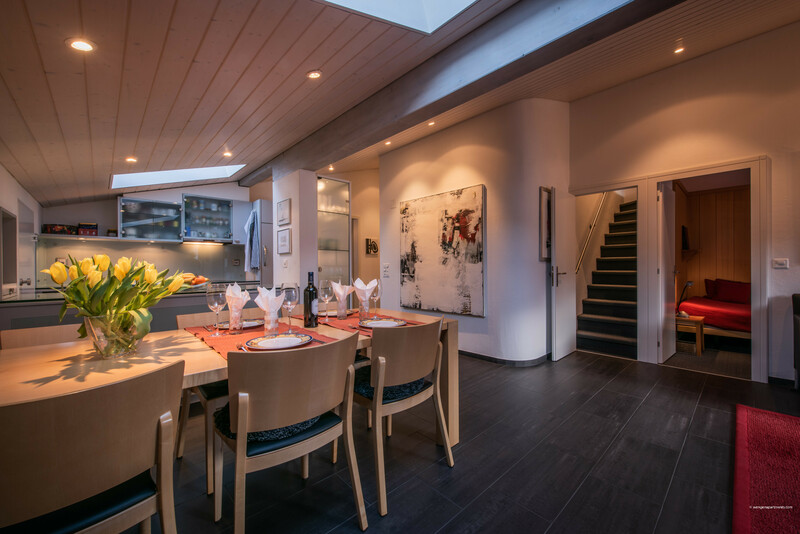 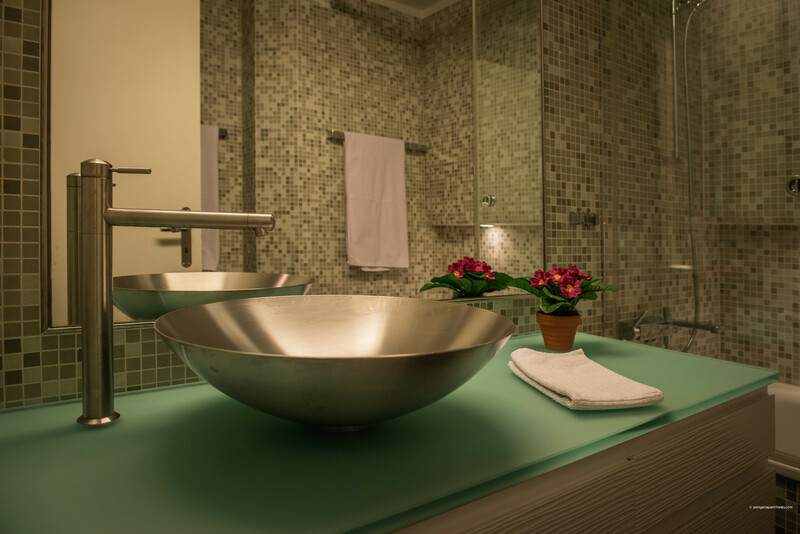 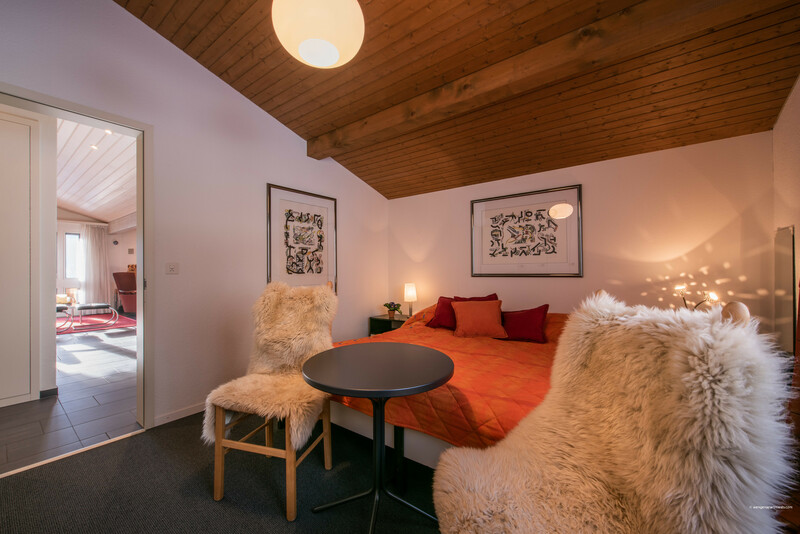 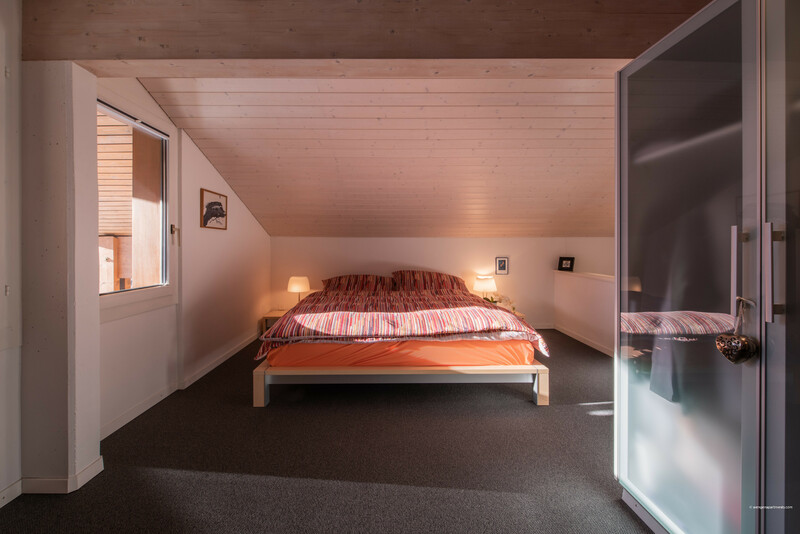 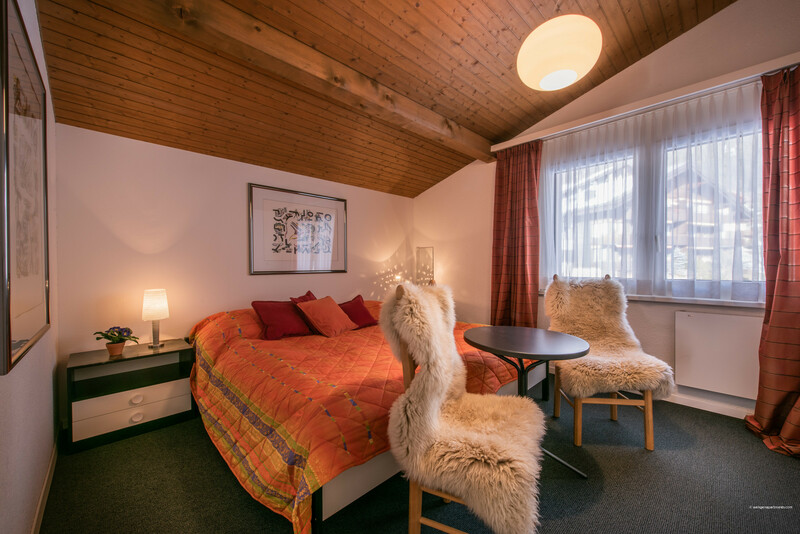 This apartment at Chalet Primula Penthouse is a top choice if you want comfort and convenience - a luxury experience for your next Alpine getaway! 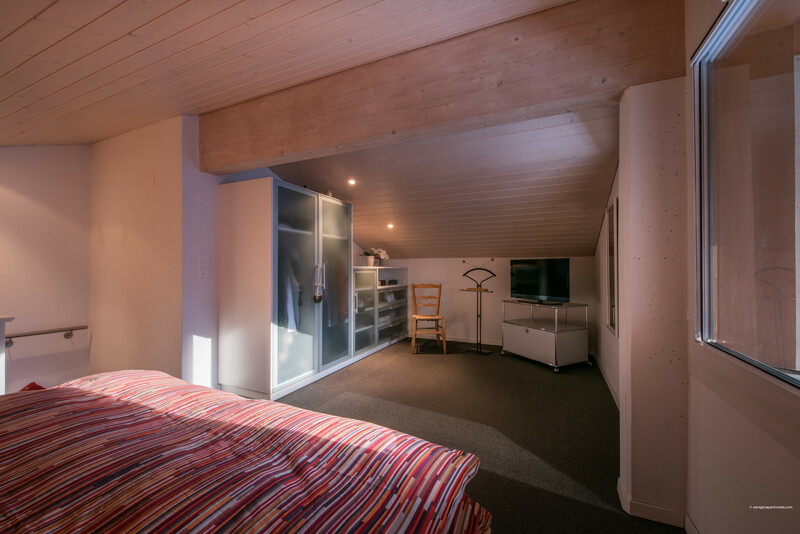 There is a washing machine and tumble dryer in the apartment and an allocated ski storage locker in the chalet basement. 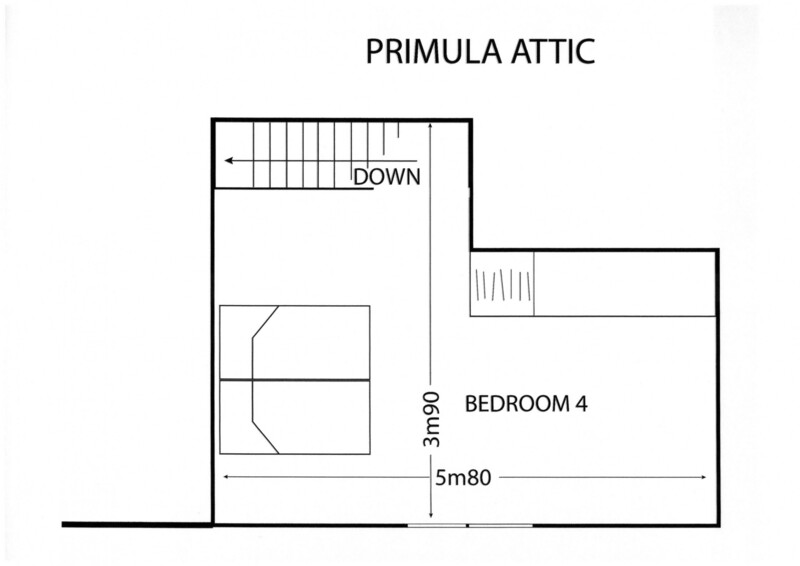 Note that the cooker in this apartment is an induction hob. 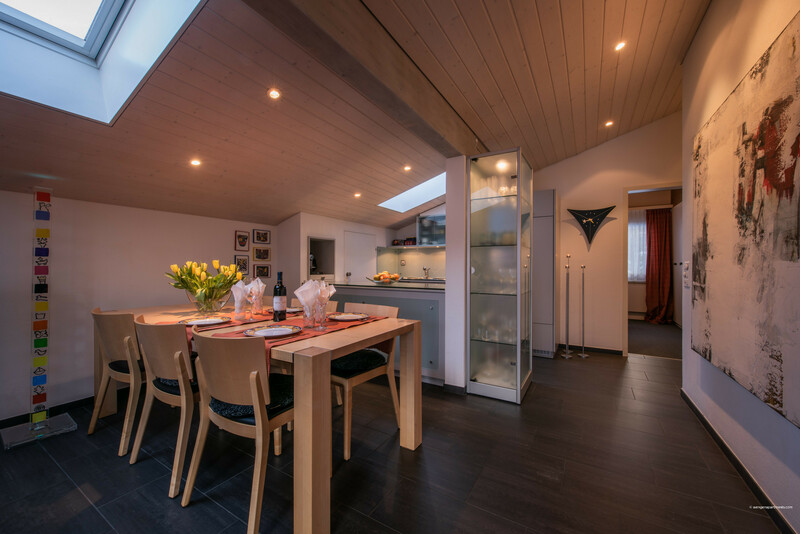 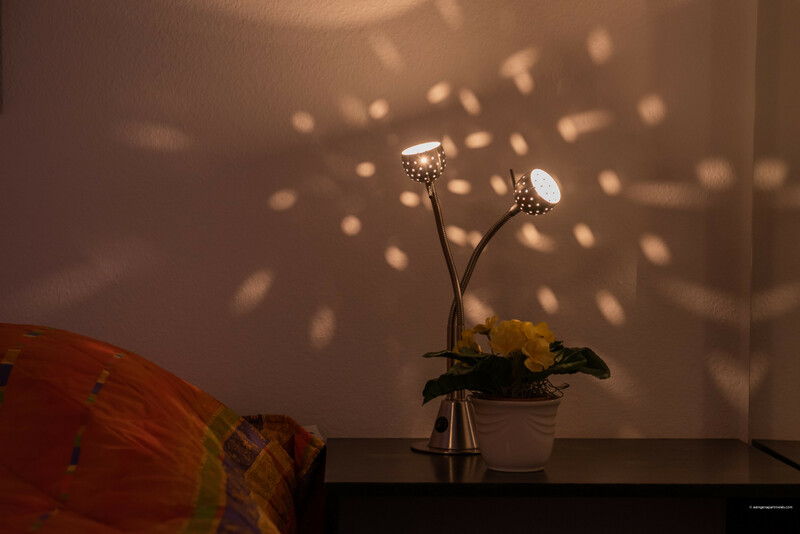 1 TV, TV Satellite (Languages: English, German, French), DVD, 3rd floor, garden furniture, fireplace, iron, internet (Wi-Fi), hair dryer, balcony, 110 m² property, 110 m² plot, central heating.